Copriscarpe invernali in termofelpa traspirante. 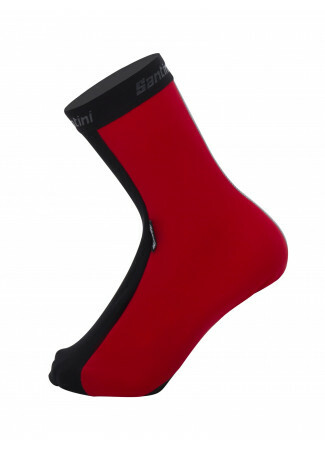 Estremamente elastici, caldi e water-resistant grazie allo speciale trattamento Acquazero. 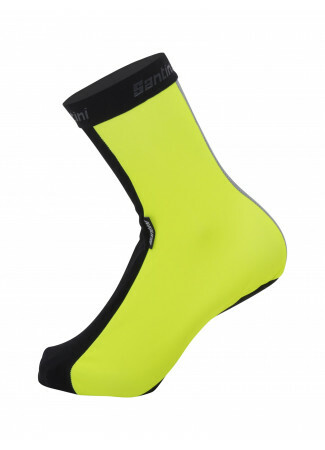 Perfetti per pedalare con freddo e pioggia. Altough they are good to wear, they are not so easy to tale on - like most of this parts with no zipper. Slips on easily and perfect to be seen.